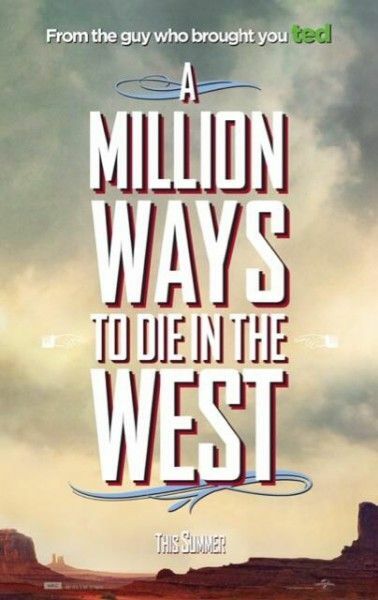 Universal has released eight posters for Seth MacFarlane‘s upcoming western-comedy, A Million Ways to Die in the West. 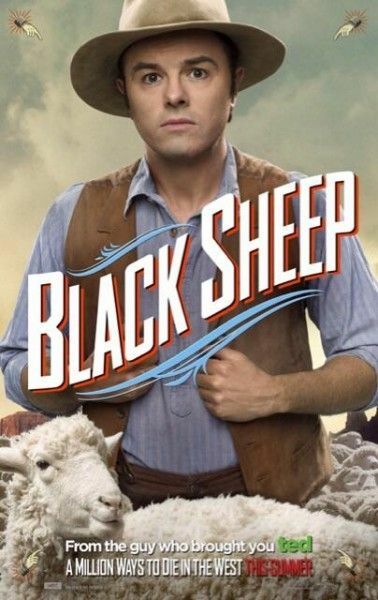 The story revolves around a cowardly farmer (MacFarlane) who backs out of a gunfight and subsequently loses his girlfriend. 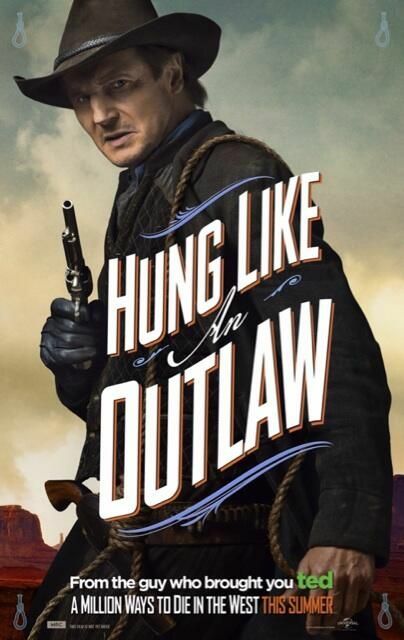 When he later meets the wife of a notorious outlaw who teaches him how to shoot, he gets an opportunity to win his pride back, but must choose between reclaiming an old love or kindling a new one. The plot thickens when the outlaw returns to claim his woman. 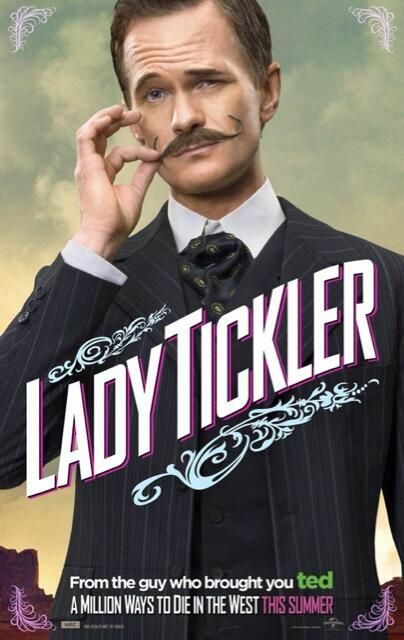 We have yet to see a trailer for the film, but these posters give us a slight indication of each character’s personality, and each seems to be a play on a western archetype. 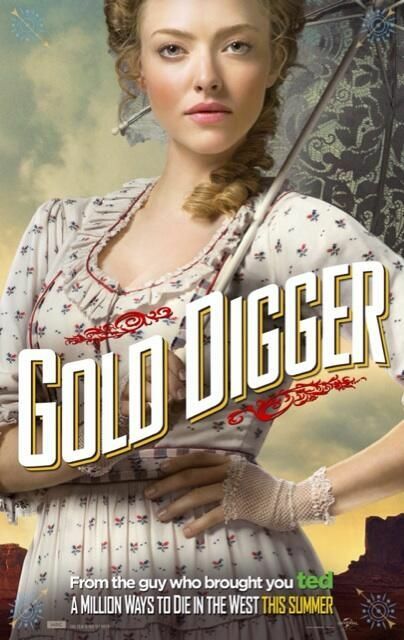 Hopefully, we’ll get a trailer soon so we’ll have a better idea of what MacFarlane is going for. Hit the jump to check out the posters. The film also stars Charlize Theron, Amanda Seyfried, Neil Patrick Harris, Giovanni Ribisi, Sarah Silverman, and Liam Neeson. A Million Ways to Die in the West opens May 30th.